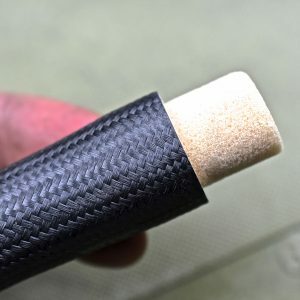 First we started with foam that is made in a nitrogen rich environment which eliminates the nasty air pockets found in some foam products. 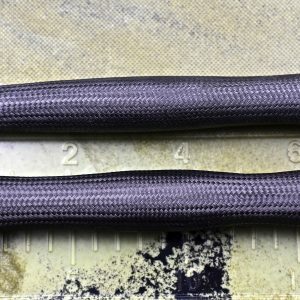 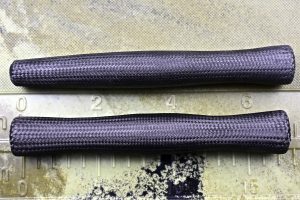 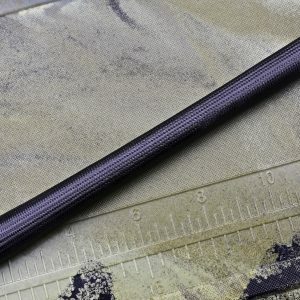 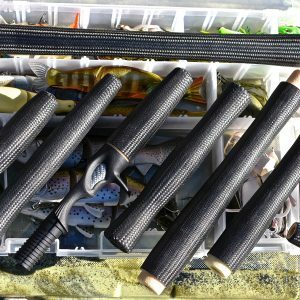 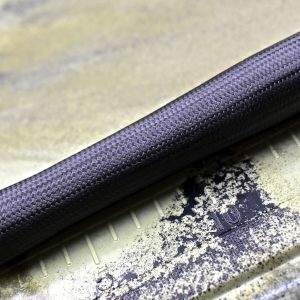 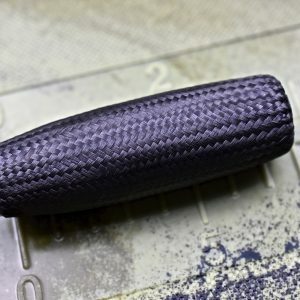 Next, we lay a single ply of linear graphite prepreg in the zero direction (length wise) for added strength and better adhesion between the foam and outer sleeve. 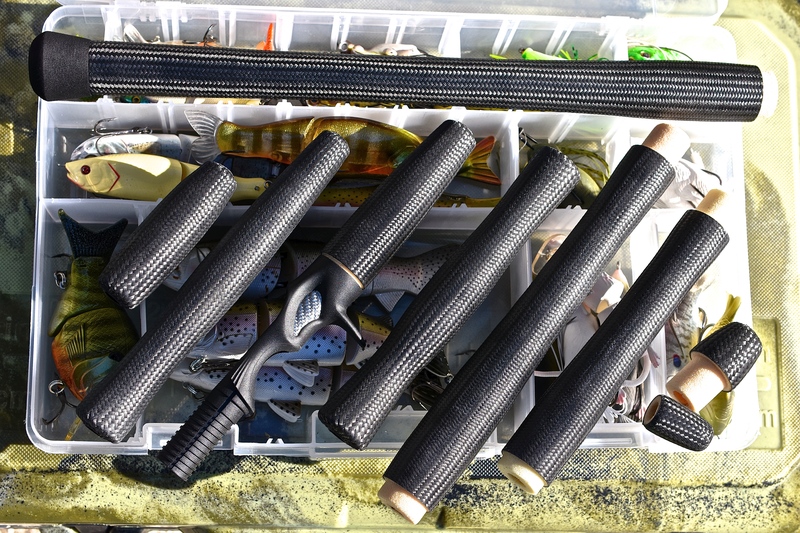 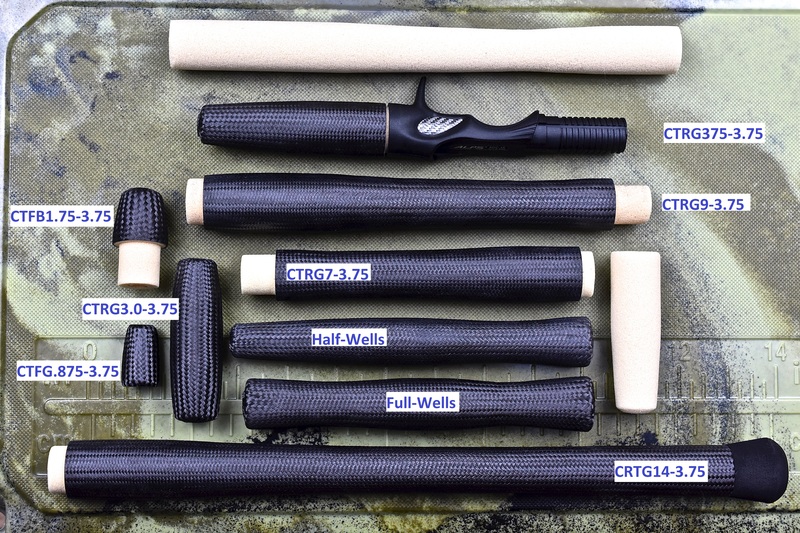 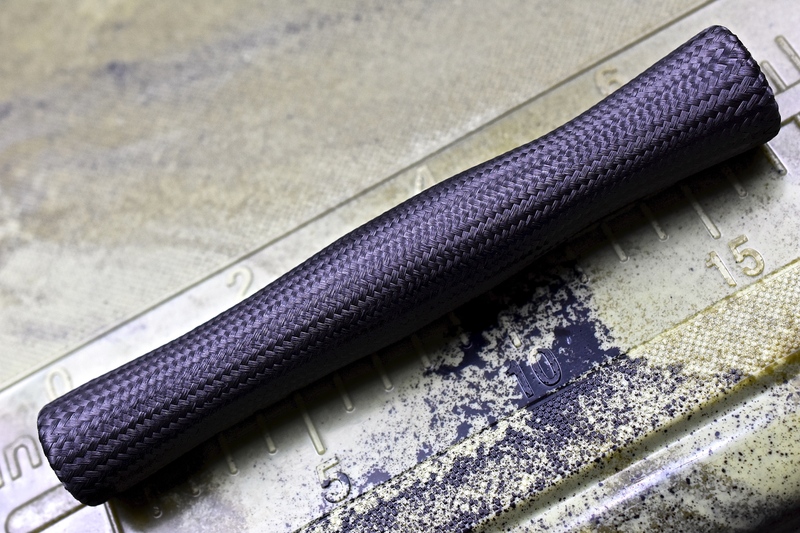 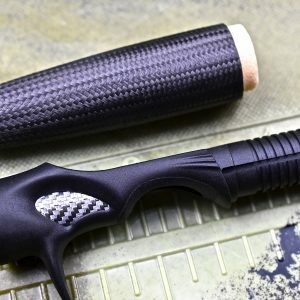 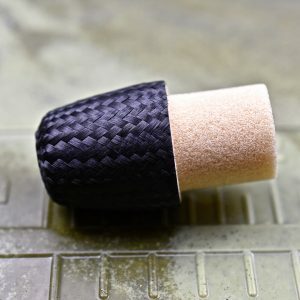 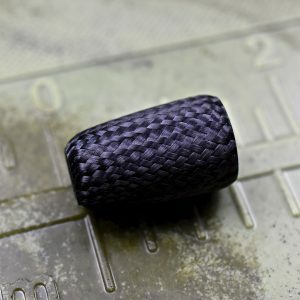 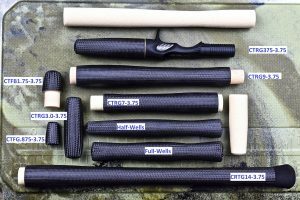 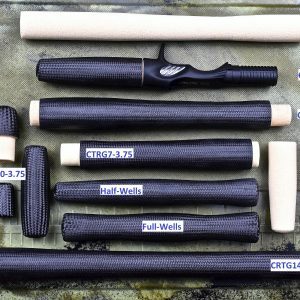 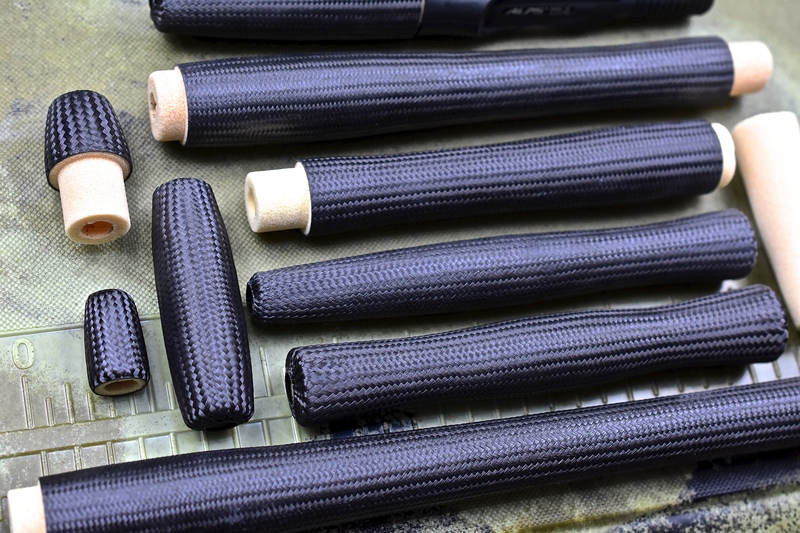 We then pull the seamless woven carbon resin impregnated sleeve over the entire grip and oven cure the grip. 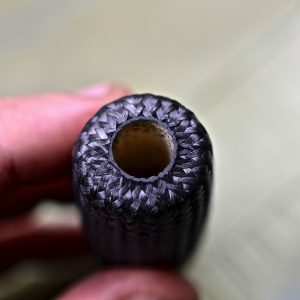 By using our custom proprietary RESIN IMPREGNATED prepreg, we eliminate the nasty, messy step of having to resin coat your part while making it. By oven curing the grip, the resulting strength is off the charts! The result is an incredibly light and strong grip that has the sensitivity from another planet. 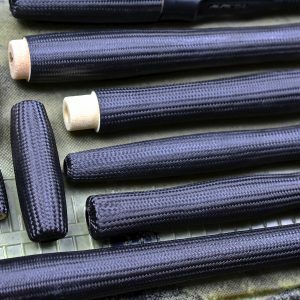 They are easy to ream, will not absorb water and are UV stable.